Welcome to the Southwest Nationals! 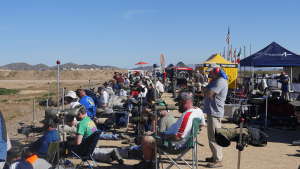 Like most big matches, the 2016 Southwest Nationals disappeared in a whirlwind after months of preparation by both shooters and sponsors. We had our biggest turnout yet this year, with over 400 competitors! Along with shooters from all over the United States, we were proud to welcome our friends from Australia, Canada, England, Ireland, Northern Ireland and Scotland. Thanks to our generous sponsors, we gave away over $100,000 in donated prizes and award money. Click here to see the 2016 Southwest Nationals Sponsors. Ben Avery winds can range from benign to downright challenging. The week started with a bit of a scare, when we came out to the range on Monday morning to finish setting up and found that our sponsor banners had been ripped to shreds overnight by the heavy winds. Thanks to a very good vendor, we were able to have all 80 banners remade and hung before the matches started. Thankfully, the winds calmed down enough that we were able to start on time every day. The conditions were still tricky, but at least the targets were able to stay in the air without breaking. The week started on Tuesday with our opening ceremony and shooting clinic. First up was a ballistics class taught by Bryan Litz, followed by an opportunity for the shooters to set up on the firing line and have their equipment and positions checked by accomplished coaches in each rifle division. We were excited to see so many new shooters at the clinic this year, so Nancy Tompkins also taught a short class about score keeping and target pulling. The wind classes were scheduled for after lunch. We were afraid that we would have to cancel the live fire part of the wind class because of high winds; but thankfully, the winds died down enough to keep the target frames in the air. Mid Tompkins taught the wind class, then led the shooters through various shooting drills and a practice match. 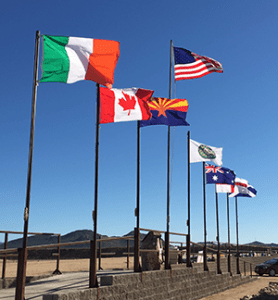 National colors flying proudly over the range. The mid-range match was on Wednesday, with much calmer winds. 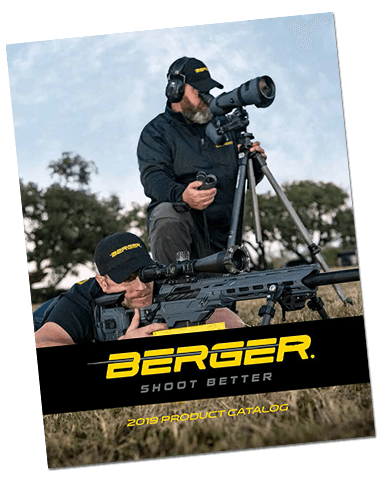 Each shooter shot three 20 shot matches at 600 yards. 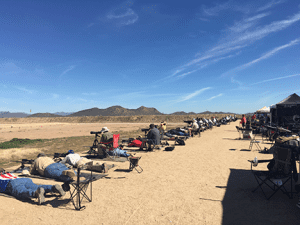 We were amazed at the turn out for a “fun” match, with over 300 shooters! Randy Teissedre won the Sling/TR division with a 600-40x, Daniel Lentz won the F-TR with a 594-25x and Larry Taite won the F-Open with a 600-36x. Thursday was the 4-man palma team match, and 49 teams showed up to compete! Team shooting is a very important, but sometimes overlooked, aspect of shooting. The focus has to be on the good of the team, not just yourself; so each person has to do their part in order for the team to be successful. The US has historically struggled to develop strong teams, so it’s encouraging to see more importance being placed on the team days. The winning Sling/TR team Ethnic Fringe came all the way from Scotland to compete in the team events, and shot very well in them. Team Berger won the F-Open division and Michigan F-T/R won the F-TR division. Friday was the palma individual match and the start of the Grand Aggregate. We had a few no-shows, but still came close to our daily limit of 360 shooters. 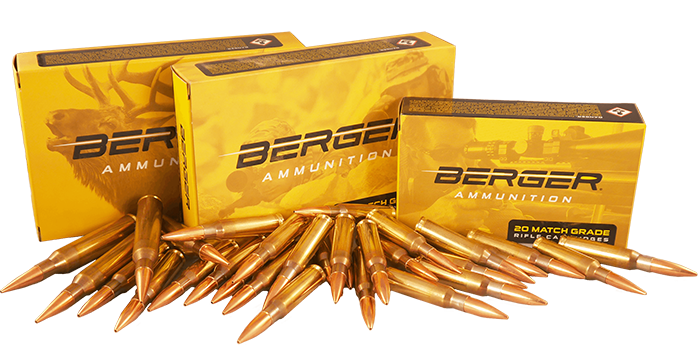 For the first time in the history of our range, we ran all 100 targets up into the air. What an amazing sight! After the match, we held a swap meet for the shooters. Saturday was two 20 shot matches at 1000 yards, followed by a 20 shot team match. This team match was also the second half of the team agg. After the matches, we held a BBQ dinner for all of the shooters. We also gave out over $100,000 in donated prizes and bonus match awards. Sunday was the final day of the match, with two more 20 shot matches at 1000 yards. When the final shots were over, we had our 2016 SWN Team and Individual Champions, along with several new SWN records, personal bests and memories to last another year. Sponsor tents provided shade and a place to relax during the day. We want to thank all of the people who donated their time and hard work to help make this match a success, as well as the companies who donated to the event. And of course, we also have to thank each and every one of you who came out to participate. We were so happy to have you here, and look forward to seeing you again next year! Click here to see the full 2016 results and current Southwest Nationals Records holders. Click here to see more pictures from the 2016 Southwest Nationals. Click below to see videos from the 2016 Southwest Nationals. 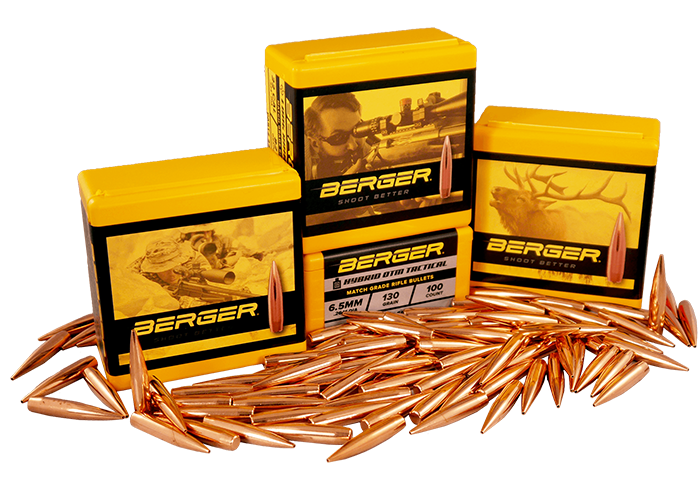 All 100 targets in the air on the Ben Avery Highpower Range!